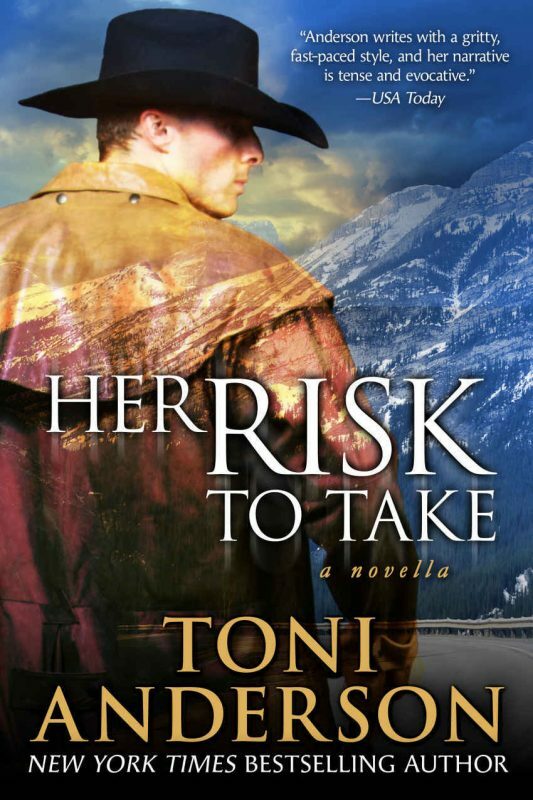 HER RISK TO TAKE is a twenty-thousand word novella (approximately 80 print pages). When Sarah proposes on Christmas Eve, Cal has no choice but to walk away. Then a hostage crisis hurls Sarah into a life-and-death situation, and the love that made Cal leave sends him racing back to her side, straight into danger. 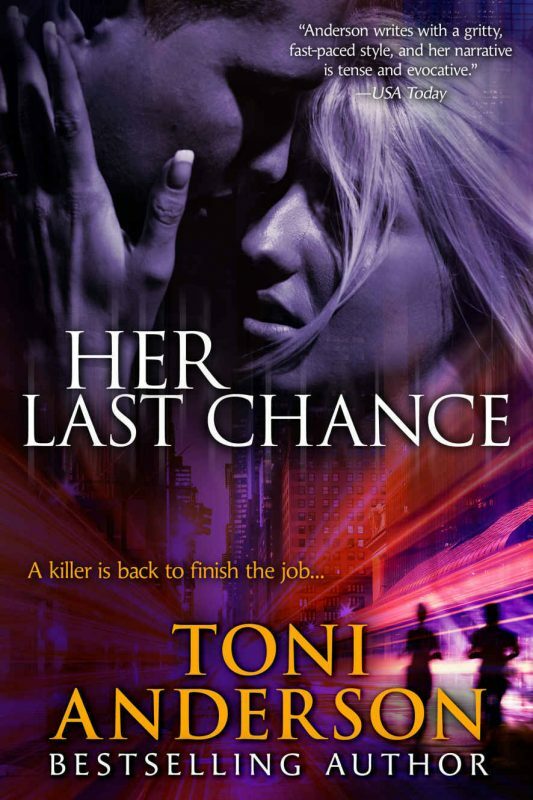 He will get her out alive—or die trying. I wrote Her Risk To Take in response to readers asking me for more stories about the Triple-H Ranch. 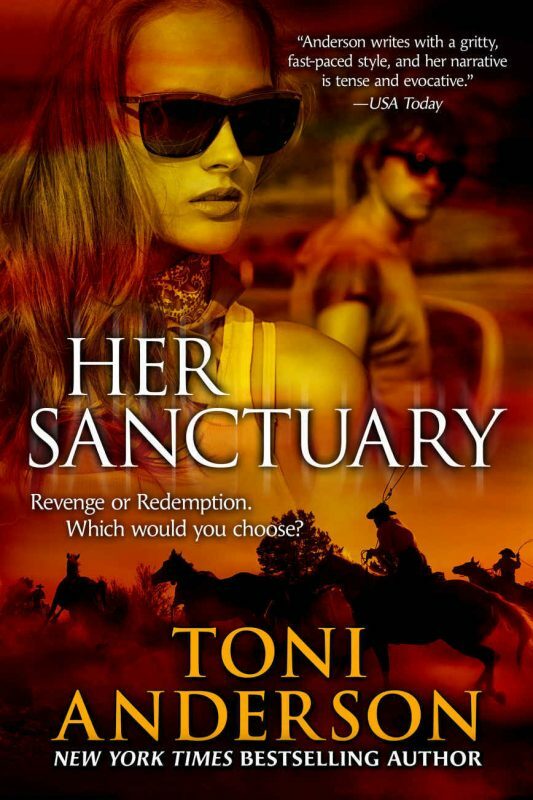 When I originally wrote Her Sanctuary (it was my first book, took five years to write, and was originally published back in 2004) there was a third romance included within the book. I cut that subplot because the story was already complicated enough with Eliza and Nat’s relationship, and Marsh and Josie’s fumbled beginnings. What I hadn’t realized until I reread Her Sanctuary was I’d taken out all hint of the feelings between Cal and Sarah. They’d lost their romance. Although I didn’t feel as though I could create an entire novel around what happened next for those two characters, I did think they deserved their own “Happy Ever After.” So the idea of a novella was born. I hadn’t intended to make it available in print, but then readers asked, and I also wanted to use print copies of the novella for contests and giveaways. The lowest RRP I was allowed to make it was $5.60, which I feel is expensive for what it is. Apologies. 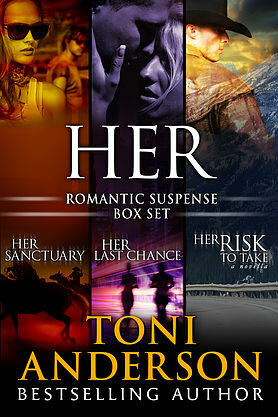 Other Books in "Her ~ Romantic Suspense Series"